Tree Service for the Greater Las Vegas valley and surrounding areas. We’ll give you or honest opinion, and nothing less. 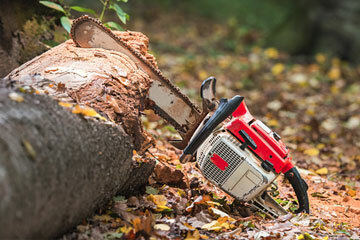 If you have a question regarding anything tree related, please contact Nevada Tree Service! Nevada Tree Service has provided superior tree service and care for the greater Las Vegas Valley and surrounding area since 1962. With a commitment to honest service and the highest level of comprehensive tree care and service, our team of trained professionals will maintain the appearance and health of any tree on your property. 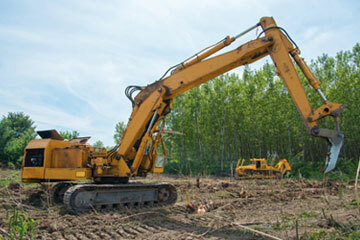 Nevada Tree Service provides expert tree service in the Las Vegas and Henderson area at affordable prices. Nevada Tree Service is a local family owned and operated company specializing in comprehensive tree service, removal and care. 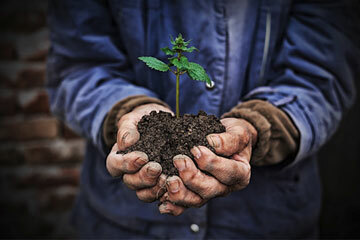 Our company first began caring for Las Vegas trees in 1962; in 2000, our family took over and has remained committed to providing the highest quality tree service for the Las Vegas and Henderson area. Our owner, along with our team of professionals, is available to answer any questions or recommend solutions for any tree service need. Contact us at 702-433-4700 to learn more about what Nevada Tree Service can offer. For quality tree service, the Las Vegas and Henderson area can trust in the expertise, knowledge and professionalism of Nevada Tree Service. We are dedicated to caring for any tree to maintain their aesthetic beauty while ensuring the safety of anyone or anything on your property. 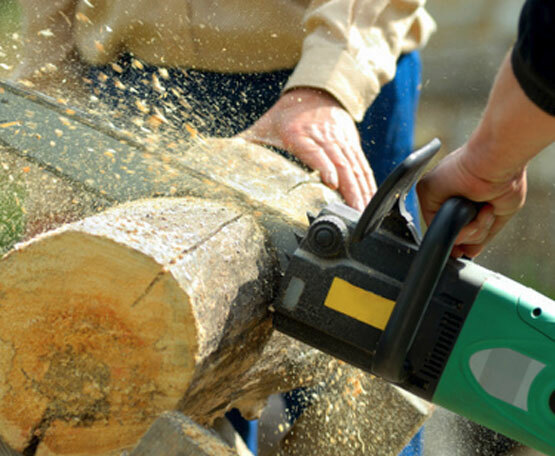 Contact us today for a free estimate on superior Las Vegas tree service. 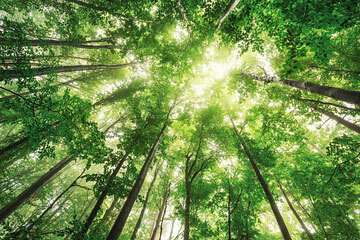 Cared for properly, trees increase your property value and the enjoyment of your property. Nevada Tree Service provides routine inspections to assess your tree care and tree service needs. 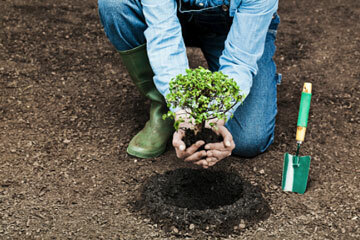 Regardless of what you need done with your trees, we can help. 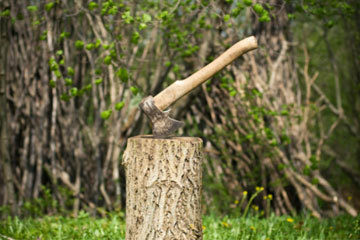 Our trained professionals can help you decide how to care for your tree, cut, prune, or remove it entirely.